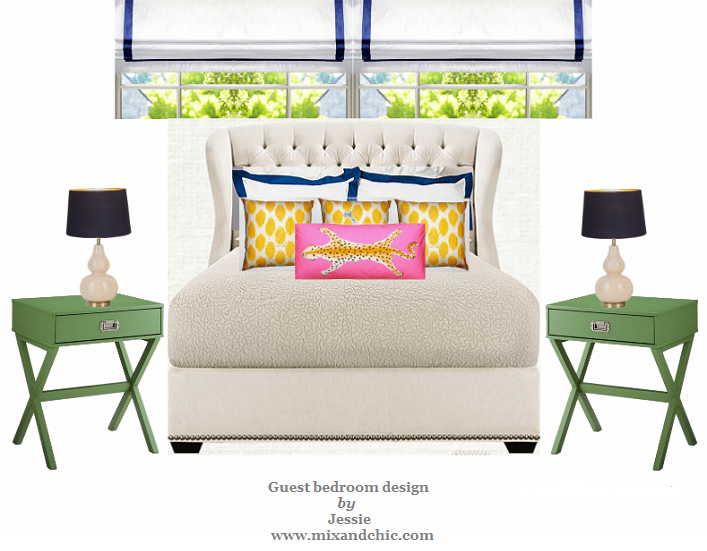 Mix and Chic: A product review- See Jane Work! 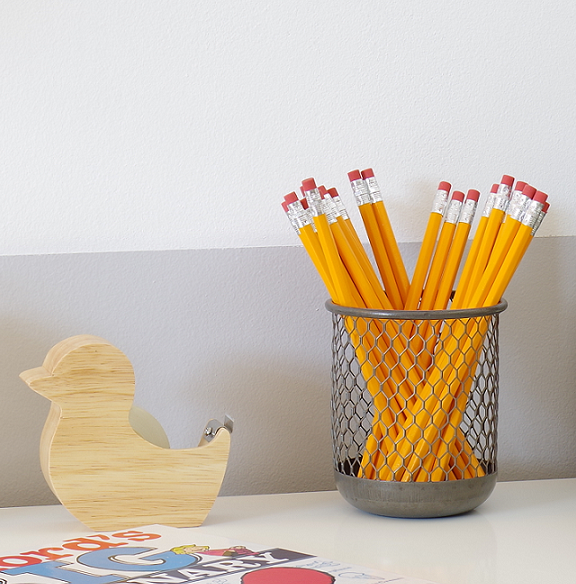 You might not know this but I am a huge fan of fun and stylish desk accessories! Imagine my excitement when See Jane Work contacted me and asked if I would be interested to received some samples from their online store. Of course I said YES! Not familiar with See Jane Work? 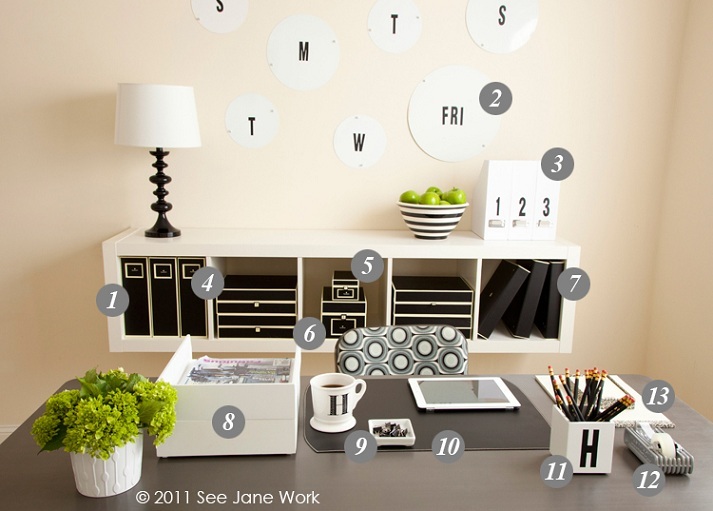 You see, See Jane Work is a website offering a wide range of stylish office supplies and office organization products to working women so they can stay organized. Needless to say, I was wowed by all their fabulous products and swooned over many of the items I saw on their wonderful website. 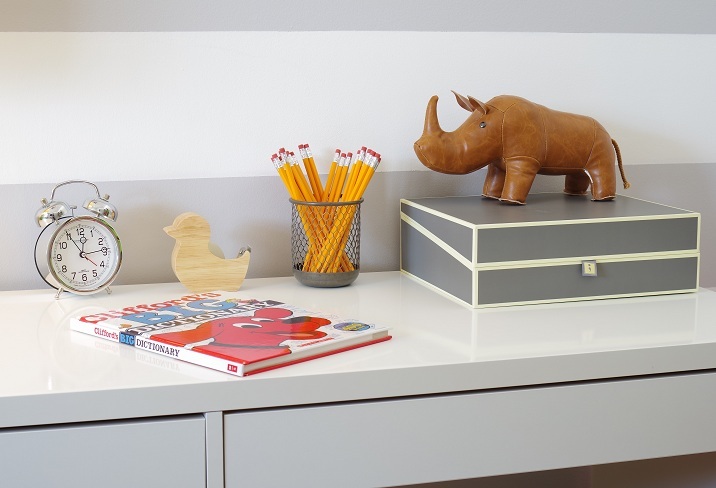 In the end, I picked a few desk accessories for my son's desk since I am working on his work station/bedroom now. 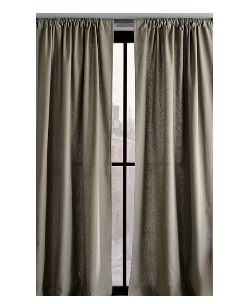 Below are the three items I picked for this product review. 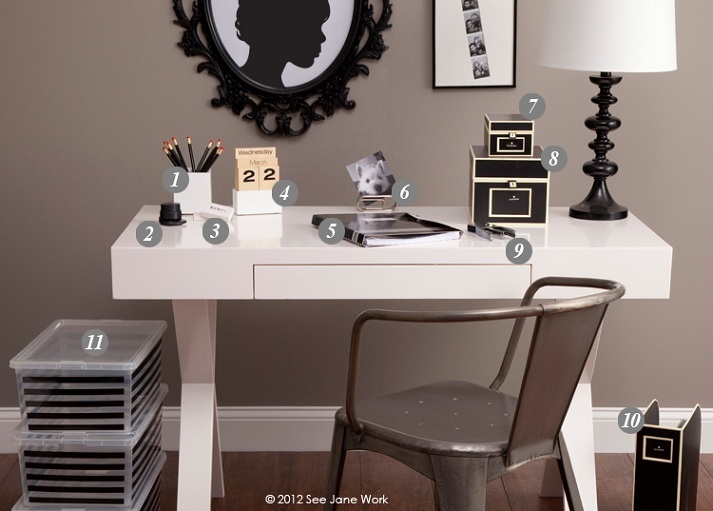 This is how I styled my son's desk using See Jane Work's products. 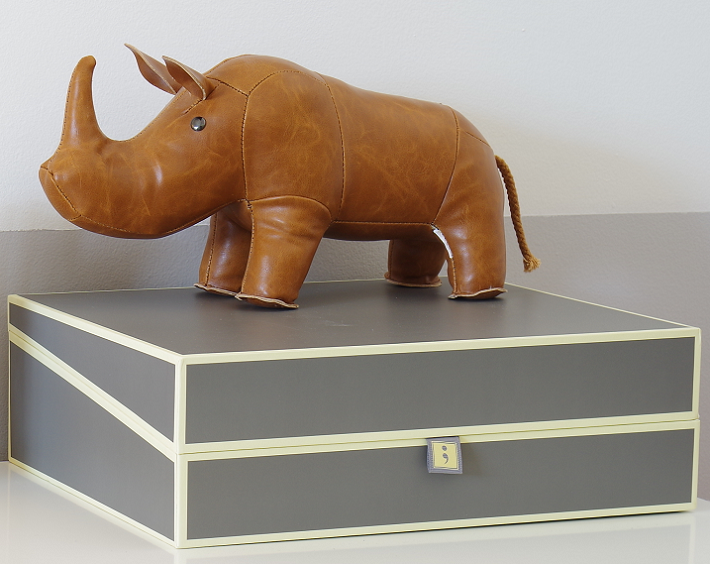 I love the tape dispenser, pencil cup and document box that I received from See Jane Work! 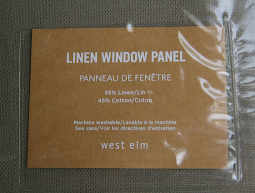 All items are exactly what I expected; stylish and well-made. They were packaged well and arrived in just a few days in perfect condition. I couldn't be more pleased with their beautiful products! 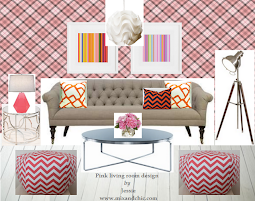 I am looking forward to get some chic office supplies from them when I get my very own home office in the future! 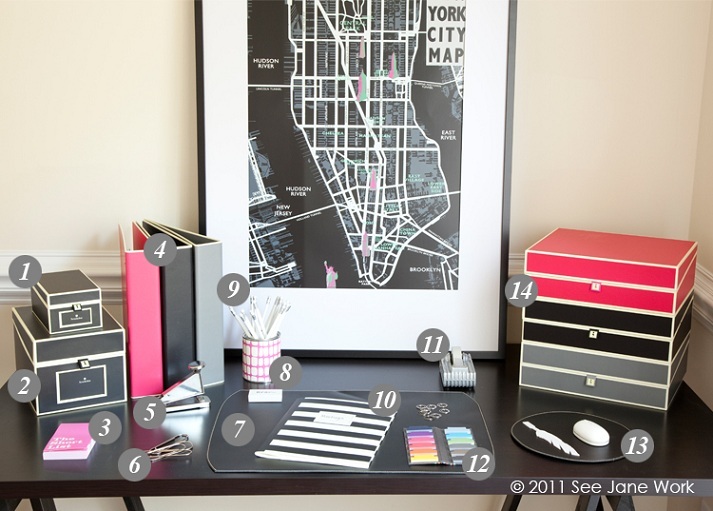 While checking out See Jane Work's website, I found these great desk styling and organization ideas that I would love to share with you. If you see a product that you like, simply click on the link below the picture for details. What are your thoughts on See Jane Work products? Are you a fan as well? 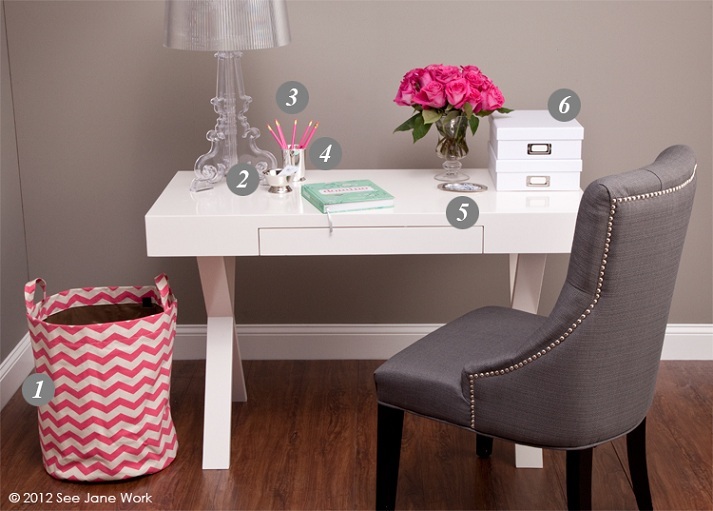 Where do you shop for stylish home office supplies and chic organization products? I would love to know! Just went to her sight, it is amazing! I love it and how stacked boxes look on the desk, gotta do that. Thanks for sharing this amazing sight. I love it all, and so affordable!